Andy Warhol (American, 1928-1987). 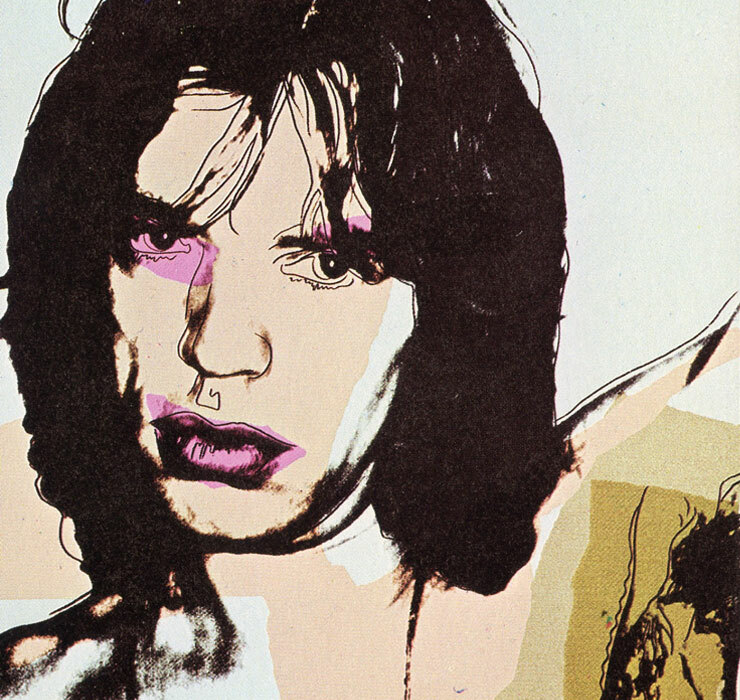 Mick Jagger (F.S. II.141), 1975. Signed lower right “Andy Warhol”. Signed lower left, “M. Jagger”. Edition 139/250.